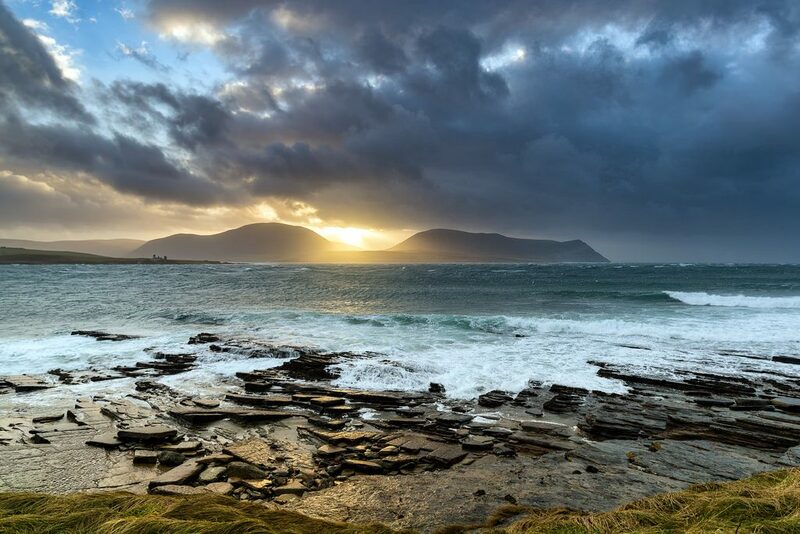 What is the Orkney Cloud Forum? 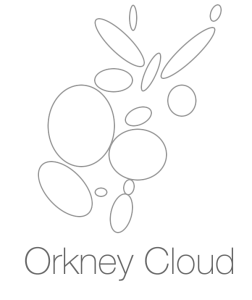 Orkney Cloud Forum is a community forum where the needs and novel ideas for an Orkney Cloud service can be discussed and developed. It is open to anyone in Orkney who wants to contribute. Orkney Cloud Forum is being started through a research grant from Mozilla. Initial coordination is being led by Duncan Clarke (Aquatera) and Laura Watts (IT University of Copenhagen). At the end of this year we will deliver a technical report, including a collection of Orkney stories that capture our ideas, that can be shared worldwide and inspire other communities. After that we hope to take the next steps towards deploying a prototype cloud service. 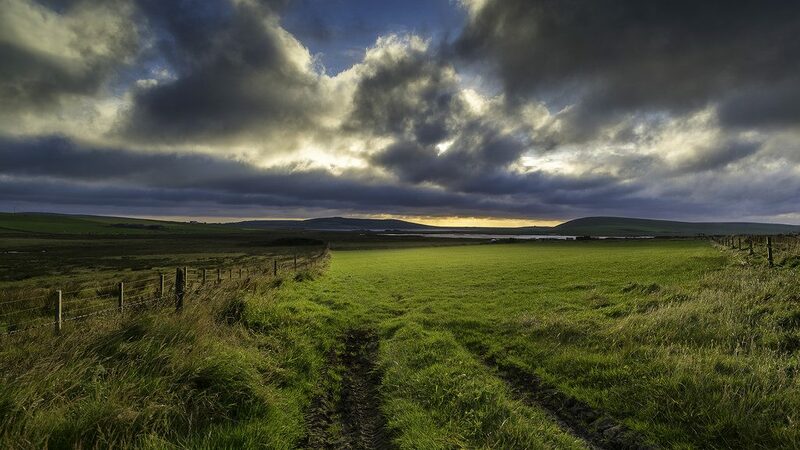 Our aim is to explore a range of novel options for deploying a community-based cloud service in Orkney. Creating large data sets that you need to move around the islands? Sharing live data streams between locations in Orkney? Interested in sharing your data with other organisations within Orkney? Want to find better ways to access data from other organisations within Orkney? Interested in sharing spare processing or storage capacity in your network? Interested in improving the relationship between your internet infrastructure and business workflow? Have a great idea for distributing data around Orkney? If yes to any of these questions then please contact Duncan Clarke and join us in the Orkney Cloud community forum. Those who are outside Orkney can still participate in the project by joining our mailing list. Photography courtesy (c) Neil Ford, Laura Watts. Unless otherwise stated, text content is under a Creative Commons Attribution-NonCommercial-ShareAlike 4.0 International License.